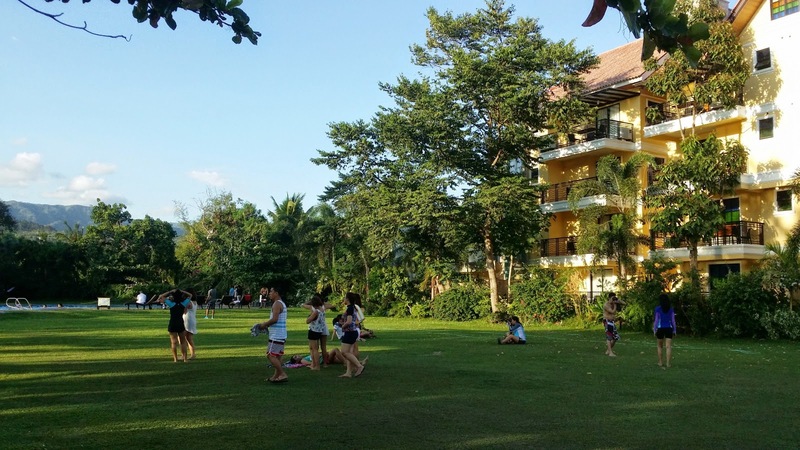 My company takes us out of town every year for our summer outing and team building activities. It is usually just outside Manila, within a hundred kilometers or so, considering the logistics of bussing hundreds of people. I usually do not miss in attending these events, as I would not usually say no to a trip, a free one at that, right? 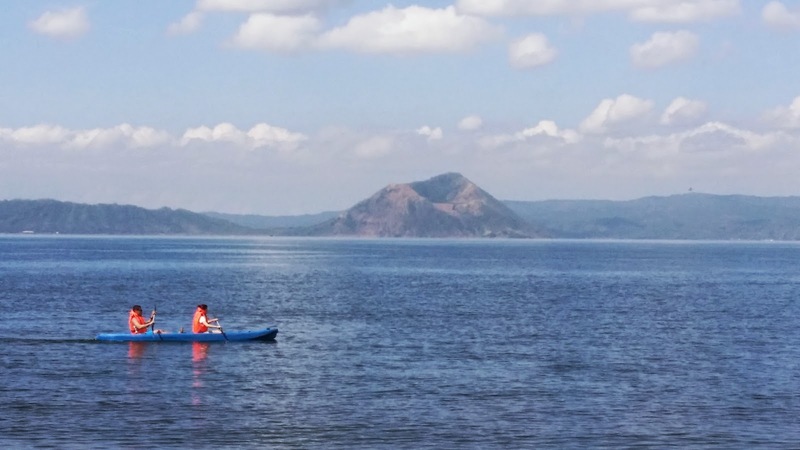 For this year the location was Club Balai Isabel, a resort located in the town of Talisay, just along the edge of Taal Lake, where the world-famous, and very active, Taal Volcano is located. You can see the volcano when you walk along the freshwater lake, sitting there at the middle like a sleeping dragon, ready to be roused from its slumber and to wreak havoc on the neighboring towns. This is my second time to go to the lakeside, the first one dating way back my pre-blogging years. After participating in the mandated activities we are pretty much free to do anything we wanted. Aside from having second helpings at the buffet table and imbibing beverages, we also went around the ground picking fruits from the trees (unripe mangoes, macopa, and kamias mostly) and eating them straight away. 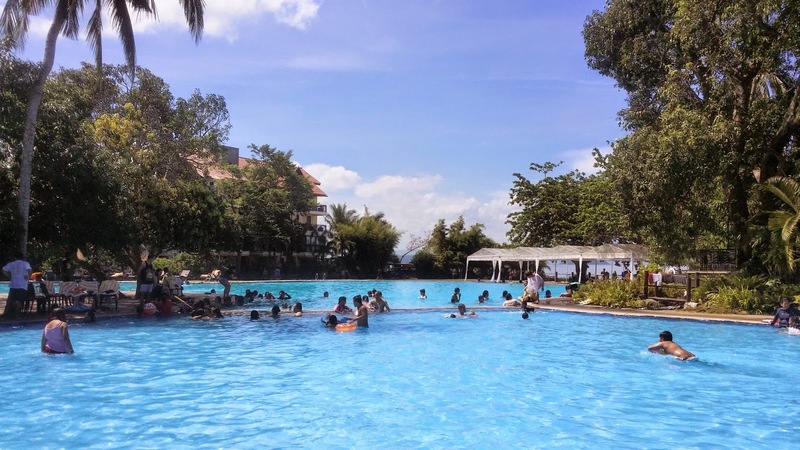 There's also the pool for our exclusive use, where we cool off from the humid temperatures. 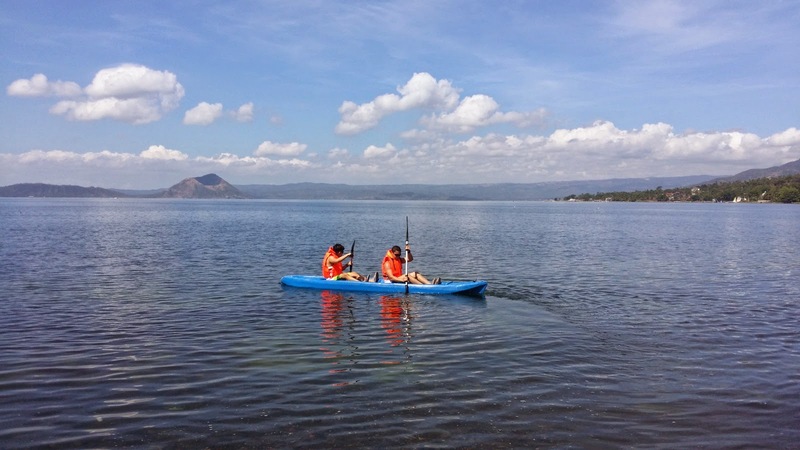 One activity that I made sure to try was to kayak around the lake, with the volcano in the backdrop. 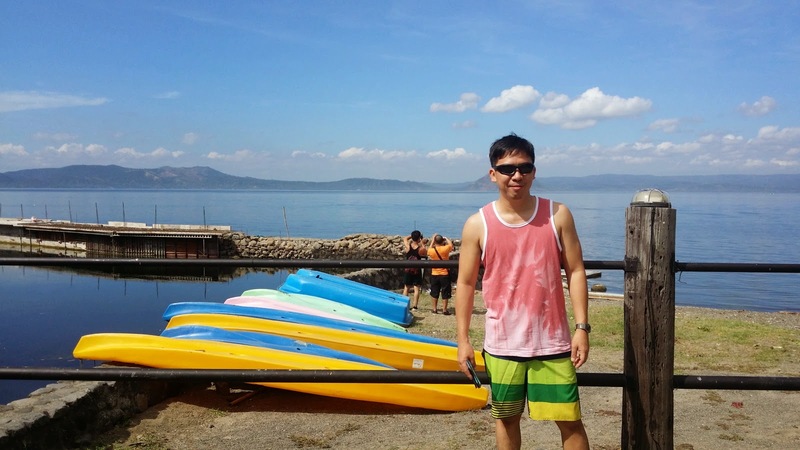 I think it's my first time to paddle in a lake (I did some kayaking in Ariel's Point). We rented the two-person kayak, and I alternated with two of my colleagues from my risk management group at work. 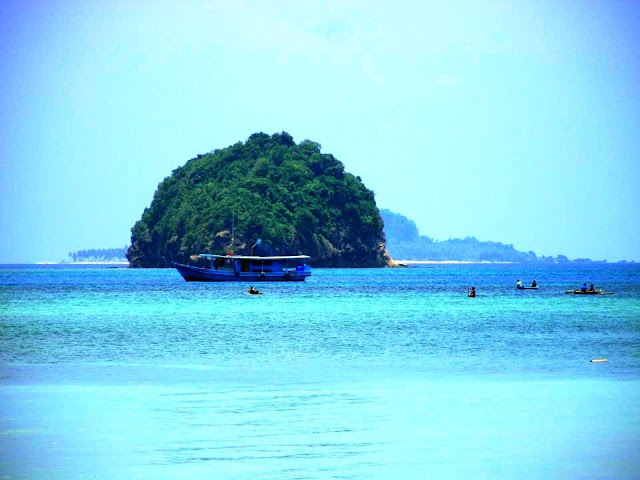 It was fun, although there's not challenge to it as far as waves or current is concerned. I did realize that I needed to get back to the gym ASAP, as I was huffing and puffing after less than half an hour. 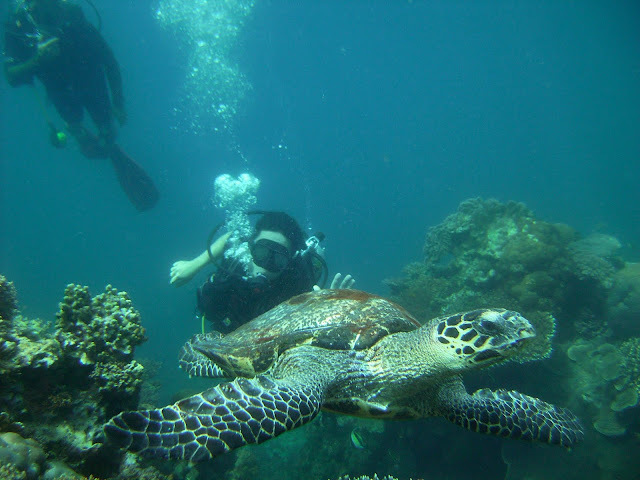 Club Balai Isabel is located in Fairways Drive, in Talisay town of Batangas, about 2 hours away from the metropolis. To get there take the South Luzon Expressway all the way to the end and turn right on the STAR Tollway exit. Continue in STAR until the Tanauan exit to get to the national highway. 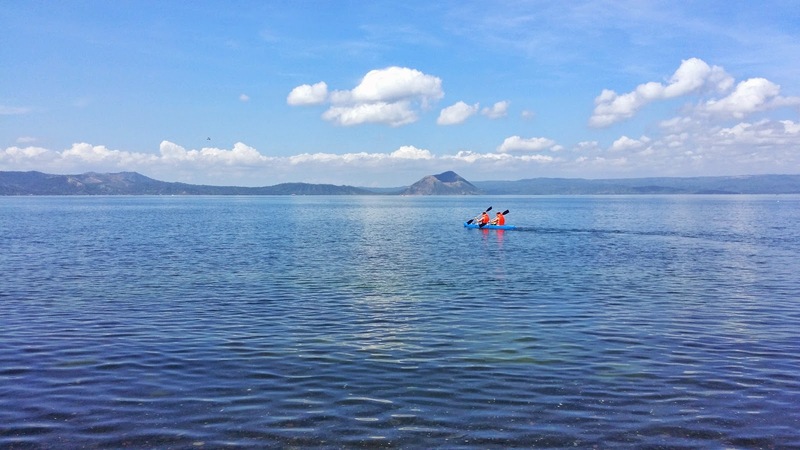 Follow the road to Talisay; Balai Isabel is on the left, about half a kilometer from the town proper.